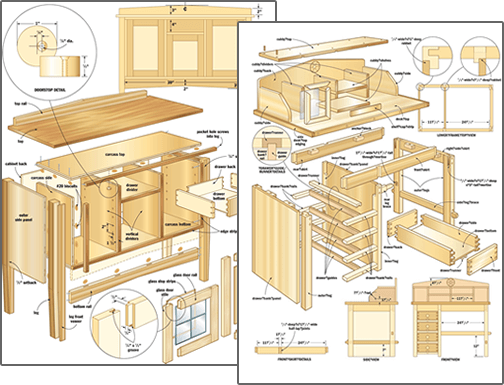 Get Instant Access To 50 FREE Woodworking Plans! Note: The downloads will be sent to the email you submit above. © Copyright - TedsWoodworking.com. All rights reserved.